Catherine Bertini, former executive director of the United Nations World Food Program and 2003 World Food Prize Laureate, will join Purdue President Mitch Daniels for an in-depth discussion on global food security during the opening program of Purdue’s 2016-2017 Presidential Lecture Series. As head of the World Food Program from 1992-2002, Catherine Bertini led the U.N. response to food crises in North Korea, Afghanistan, Bosnia and Kosovo and was credited with helping to save millions of lives in famine-stricken regions. She was appointed humanitarian envoy to the Horn of Africa, Gaza and the West Bank by U.N. Secretary-General Kofi Annan and named one of the world’s most powerful women by The Times of London in 1996. Prior to joining the U.N., Bertini served as acting assistant secretary of the Family Support Administration in the U.S. Department of Health and Human Services during the Reagan administration and assistant secretary of agriculture for food and consumer services in the George H.W. Bush administration, overseeing 13 food assistance programs for low-income children and families. She was appointed a member of the Board of International Food and Agricultural Development, which advises the U.S. Agency for International Development, by President George H. Bush and reappointed by President Obama. Bertini is currently vice chair and professor of public administration and international affairs in the Maxwell School of Citizenship and Public Affairs at Syracuse University and serves as a distinguished fellow at the Chicago Council of Global Affairs. 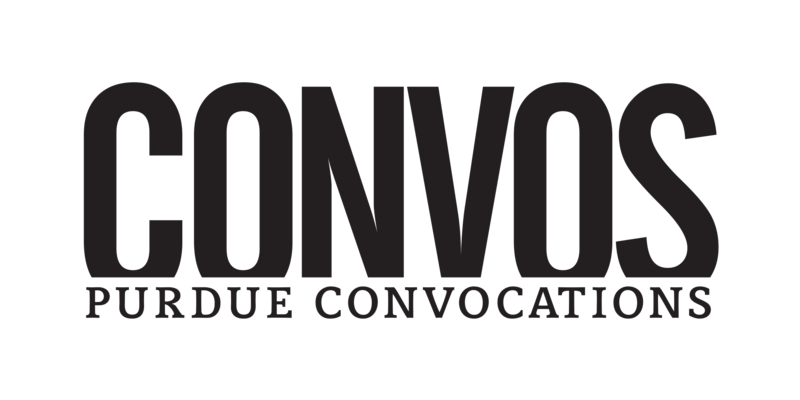 Purdue’s Presidential Lecture Series, launched in 2013, features prominent experts and practitioners from various fields that are of interest to both the campus and community at-large. Connected with each public presentation, speakers meet with students and faculty on the West Lafayette campus during their visits. The series will add speakers at various points during the year.